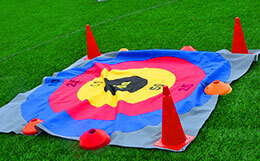 WITHER YOU ARE A NURSERY OR SCHOOL WE CAN MEET YOUR SPORTS DAY NEEDS! 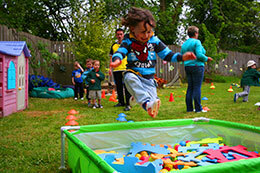 Nurseries are regularly using us to facilitate their Sports Days. 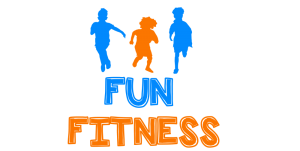 These events allow the children to showcase the skills they have enhanced through our ‘Run, Jump and Throw’ and ‘Fun Fitness’ programmes. 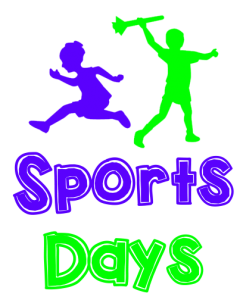 Activities in this fun packed day include, relay races, hurdle races, the javelin, the discus, long jump, tug-of-war, hockey and football. 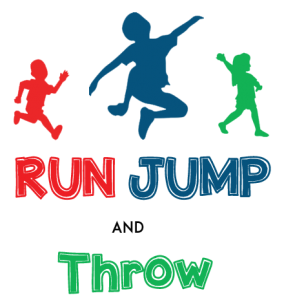 The Sports Day is a great opportunity for the nursery to liaise with children’s parents and introduce the children to a whole range of sport. 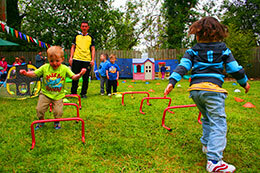 Our sports days have been a big hit with nurseries and are getting bigger and better each year so ensure this is booked well in advance to avoid disappointment. 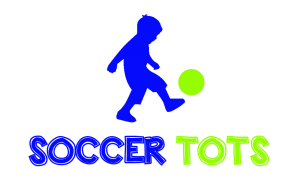 This program has been run in a variety of nurseries and schools which have returned extremely positive feedback regarding content, coach delivery and structure of the session. 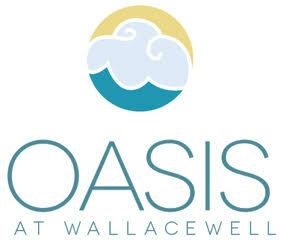 Would you like more information on this package or to book in one of our FREE no obligation trial sessions ? UTD Sports Ltd shared a photo. Check out the amazing young stars at our #Cambuslang Camp at the Whitlawburn CRC. Join us each day as we take a look back at all our fantastic camps! UTD Sports Ltd updated their cover photo. Check out the amazing young stars at our #Knightswood Camp at #Knightsood Secondary. Check out the amazing young stars at our #King’sPark Camp at #StMargaretMary’s Secondary. Check out the amazing young stars at our #Baillieston Camp at #Bannerman High School.